In the tech world, it used to be common belief that startups and corporations could not form mutually beneficial relationships – ultimately, one would have to buy the other out, right? We’re seeing a trend in which both corporate brands and startups are acknowledging the value of working together and are actively looking to engage with each other. At TNW, we also firmly believe that startups and corporates have a lot to learn, and gain, from one another, and that the deep-rooted disconnect between the two is no longer applicable. 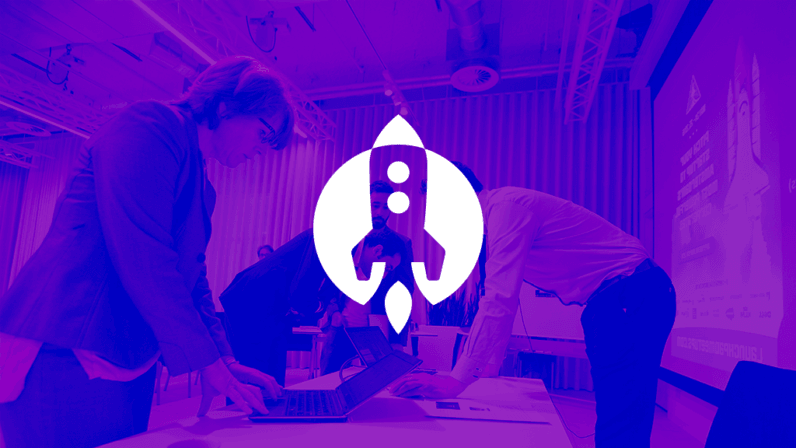 That’s why we’re proud to present the fifth batch of Launchpad Meetups – small, powerful events with a mission to connect disrupting startups with Europe’s finest corporates. After a successful series of Launchpad Meetups in Amsterdam last May, we’re hosting a meetup in Berlin and three in Switzerland this fall. Launchpad meetups give promising startups the opportunity to pitch their revolutionary ideas inside the board rooms of corporate brands to help them solve important innovation challenges; the corporates’ decision makers will be present, eager to hear groundbreaking ideas. End of September, Berlin-based publishing powerhouse Springer Nature will open its doors to host a one-of-a-kind meetup with startups in the publishing and authoring industry. Check out the complete challenges here, and make sure to sign up if you can contribute to a great solution.